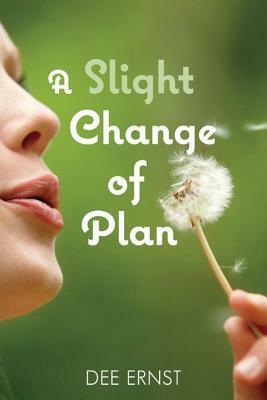 I adored A SLIGHT CHANGE OF PLAN and couldn't put it down! 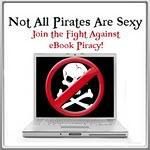 Author Dee Ernst kept me laughing and wondering what was going to happen next. When Kate quits her job and moves into a condo, her new digs seem perfect for one person, until …. Then when she reconnects with an old love on a dating website, things seem to be going well, until…. Dee Ernst tackles all these situations with wisdom, warmth, and wit. This is a book I'll read more than once. My husband, Adam, had died of a sudden heart attack. I was over the pain of his loss and had been quite content in my singlehood. But lately I really wanted somebody who was happy to see me when I got home who didn't have a separate water bowl. Other Books by This Author: HERE. But her real life never gets the memo. First, her son moves back in with her—along with his girlfriend. Her dream job falls through, leaving her unemployed. Her mother, whom she hadn’t spoken to in years, can no longer live alone and has to move into her basement. And her only daughter is planning the smallest and simplest wedding in the history of all weddings, much to Kate’s dismay. Kate thinks that she and Jake, her former college love who has reemerged on an online dating site, of all places, can build something real, and that maybe her happy ending is in front of her at last. But the arrival of Edward, her daughter’s future father-in-law, presents Kate with an unexpected choice. It looks like real happiness may require a slight change of plan. Leave a comment on MizB's Teaser Tuesday post (HERE) and include your link so everyone can find your post. 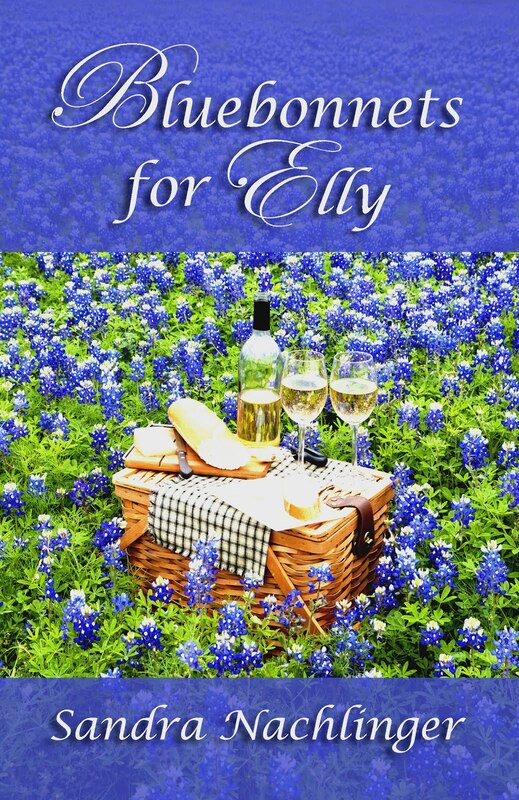 I just received word from my publisher Sweet Cravings Publishing that BLUEBONNETS FOR ELLY is now available in paperback as well as ebook formats. Even though I enjoy the glorious azaleas, rhododendrons, tulips, and other flowers and trees that bloom in springtime, there's nothing quite as dramatic as the myriad shades of green when the trees bud on the hillsides near my home. I took these pictures along the Green River in Kent, Washington. Click on photos to enlarge. Saturday Snapshots is hosted by West Metro Mommy Reads. To view more photos from around the world or to participate yourself, click HERE. Some of the most delightful books I've read lately have featured dogs in their plots, including RESCUE MY HEART by Jean C. Joachim. 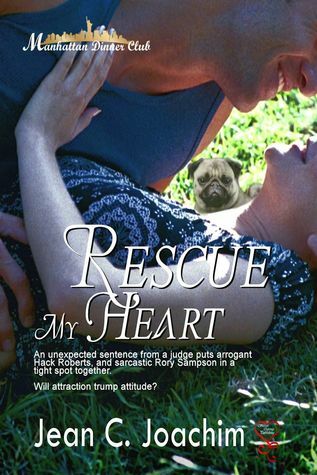 As you can guess from the cover, her story features an adorable pug. His name is Baxter, he's a rescue dog, and he plays an important part in this story. 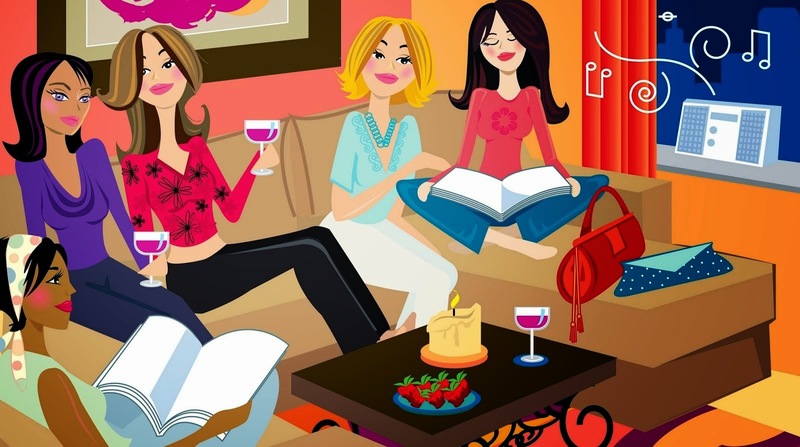 With New York City as the setting and a hunky, bicycle-riding veterinarian as the hero, this first book in the "Manhattan Dinner Club" series is a great read. Ms. Joachim's sense of humor adds an extra element, too. The insulting nicknames she comes up with for the veterinarian's ultra-skinny girlfriend will keep you chuckling throughout the book. It came at her suddenly, out of nowhere. Rory Sampson leapt out of the way of the speeding bike and onto the grass, yanking her pug, Baxter, with her. I wish I could put the pillow over my head, take it off, and have it be May, have Alfred well, and Miss Cardboard shipped off to Alaska. Time to face reality. Rory picked up the phone. Anyone can participate in Book Beginnings and Friday 56. 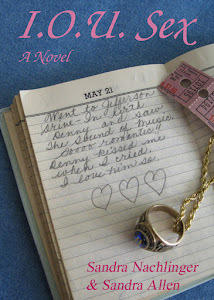 Back in February, I read and thoroughly enjoyed HANK AND CHLOE and featured the book on my blog (here). So when a friend asked if I'd like to borrow her copy of the sequel, I jumped at the chance. Although LOVING CHLOE stands alone, I recommend reading HANK AND CHLOE first, mainly because the characters are so interesting, as are their stories. The Arizona setting and Native American connections are essential to both books and give them added meaning and depth. Here's my Teaser from Page 121. Was the baby all right? She tried to remember if it had cried, but of the birth in the Johnsons' living room she recalled only bits and pieces: Corrine's soothing voice, her hand on Chloe's calf, the television on some game show, Hank's face pressed close to her own, as she struggled to push out of her body what felt like a full-grown horse. When thirty-four-year-old Chloe Morgan appears on Hank Oliver's doorstep in Cameron, Arizona, she arrives with more than her old white German shepherd, Hannah, and a rambunctious young horse in tow. Chloe is pregnant with Hank's child, and she's as tough-talking and vulnerable, skittish and tender as when last we saw her in Jo-Ann Mapson's acclaimed first novel, Hank & Chloe. As Chloe and Hank settle somewhat uneasily into domesticity, a local Navajo legend named Junior Whitebear returns home to collect his father's ashes and renew his own spirit after years spent in the art-world fast lane. 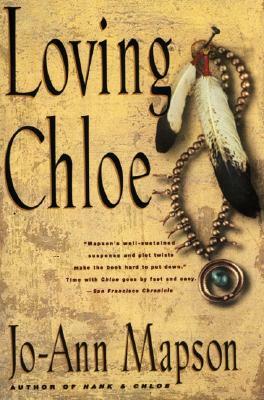 When Junior arrives at the reservation, he doesn't expect to find a son he fathered unwittingly nine years ago; nor is he looking to fall in love with Chloe and to deliver her baby girl. Both events change his life, and the lives of those around him, forever. A passionate love story, Loving Chloe explores the emotional complexity of a love triangle with sympathy, humor, and compassion. 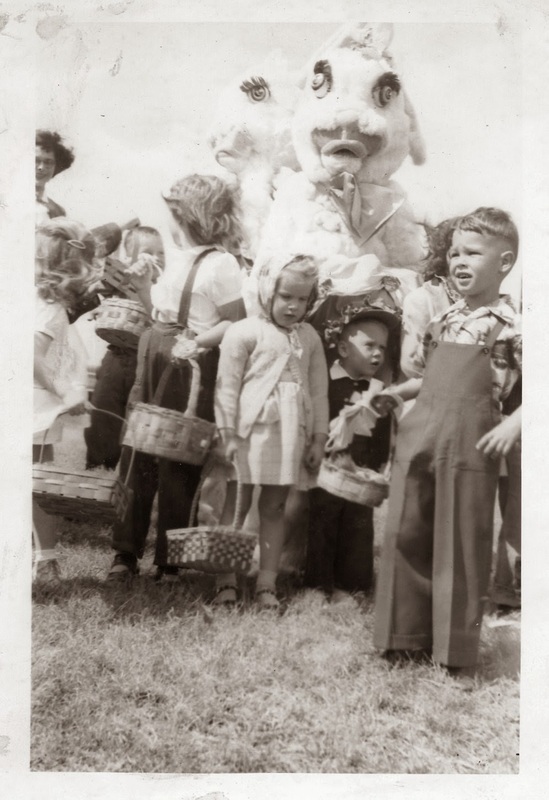 With Easter coming up, it seemed like a good time to post a few related photos. 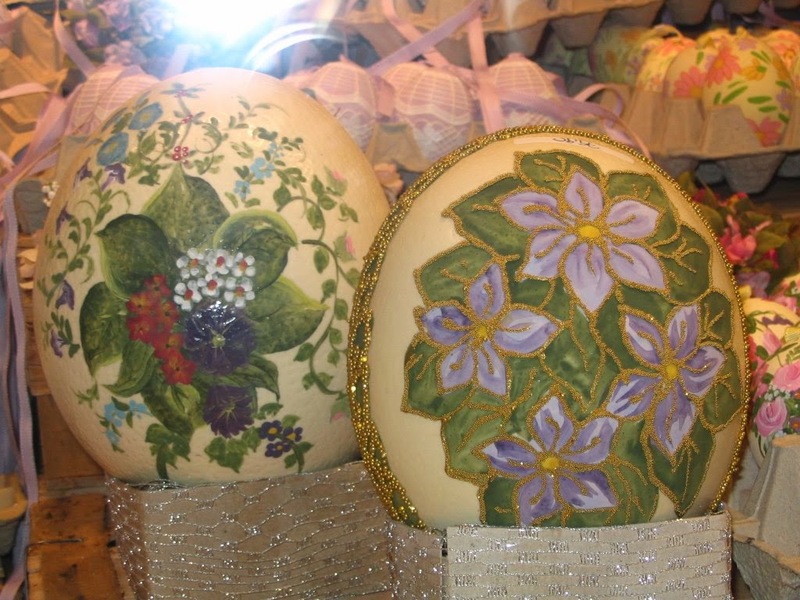 The first two were taken in Salzburg, Austria (if I'm remembering correctly) during a vacation several years ago. 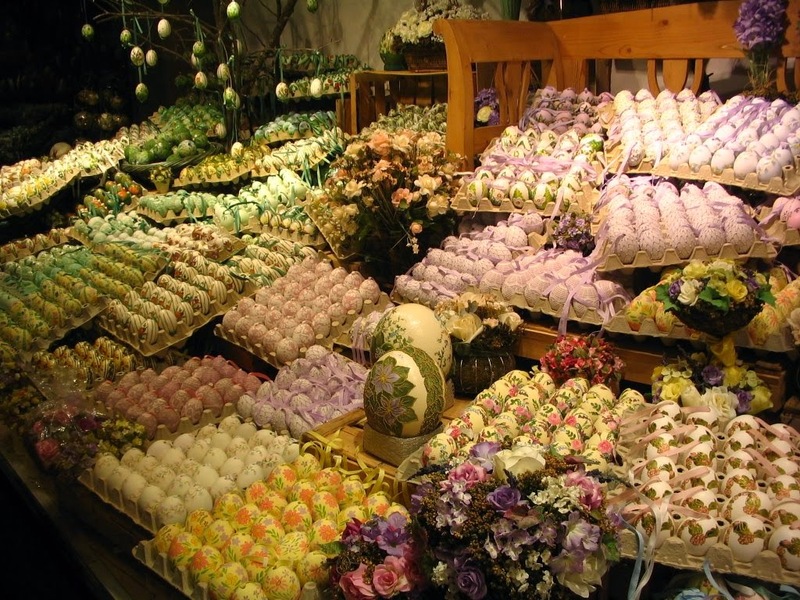 We couldn't believe the array of eggs filling this shop's windows. 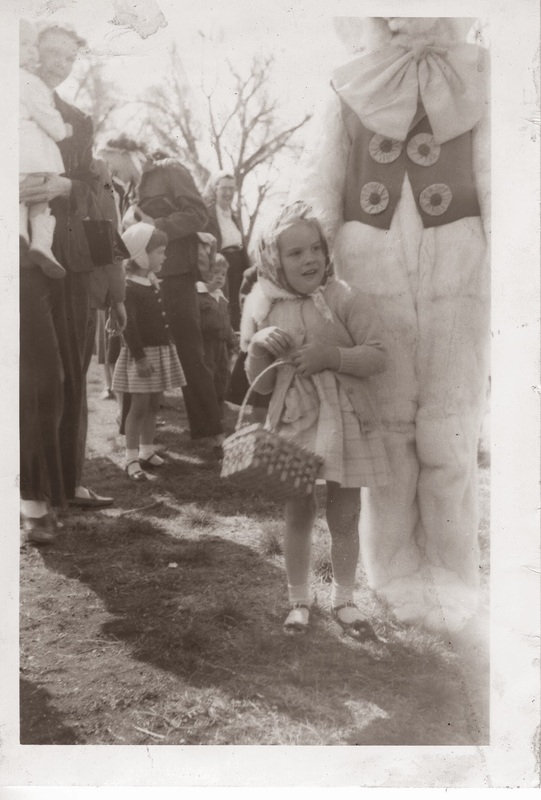 Looks like the Easter bunny worked overtime here. Since I've started participating in Weekend Writing Warriors, I've been introducing the characters in my book BLUEBONNETS FOR ELLY. 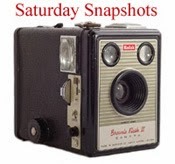 These snippets will hopefully provide a snapshot of each person. Today you'll meet a villain -- Mrs. Bagley. 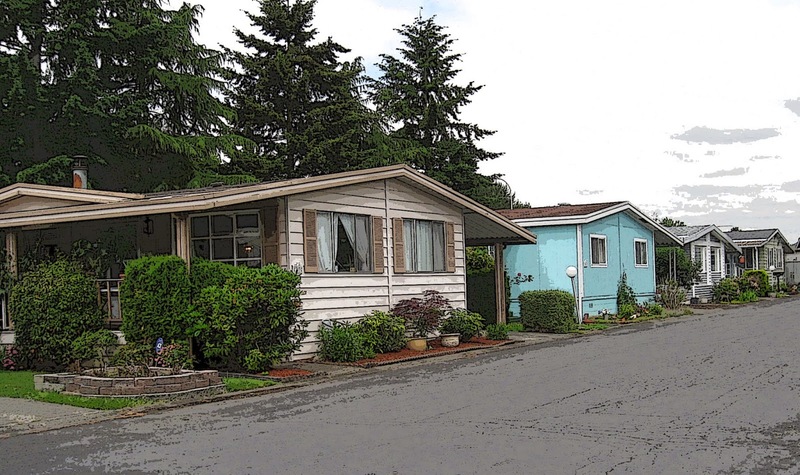 She's the President of the homeowners' association for Sunset Acres Mobile Home Village (for residents over age 55), and she's a major pain. Her mission in life is to make sure all the HOA rules of the Geriatric Gestapo are enforced. By the way, I took this picture at a senior mobile home community near my home. I had fun with Photoshop, trying to make the picture look a little less like a snapshot and a little more like "art." "Our homeowners' association has a rule that young people can visit for one month, then they have to go--one month. I assume you're aware of that restriction?" Elly searched her mind for the right response. She wondered if the Bagley woman knew how long she'd been living with Granny. "Yes, ma'am," Elly answered, limiting her response to as few words as possible. "Well, just so you know. We won't tolerate any breaking or bending of our covenants." She fixed Elly with a glare, her forehead ribbed with rows of wrinkles. Elly clamped her teeth together, holding back the rude retort that came to mind. Writers hanging out with writers -- a good time with a great group of people. 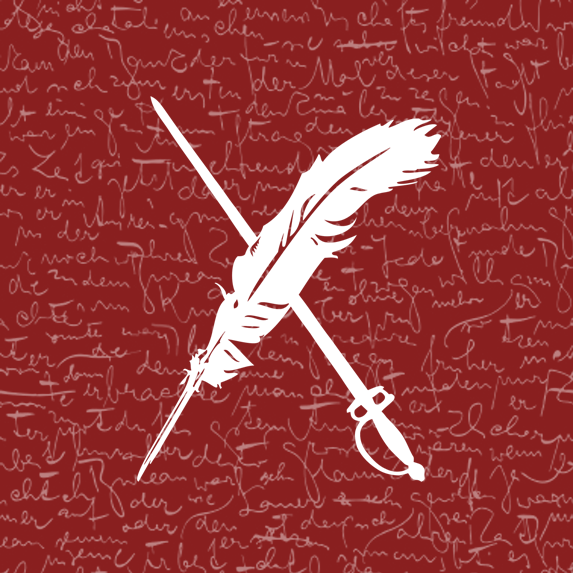 Check out excerpts from other Weekend Writing Warriors HERE. 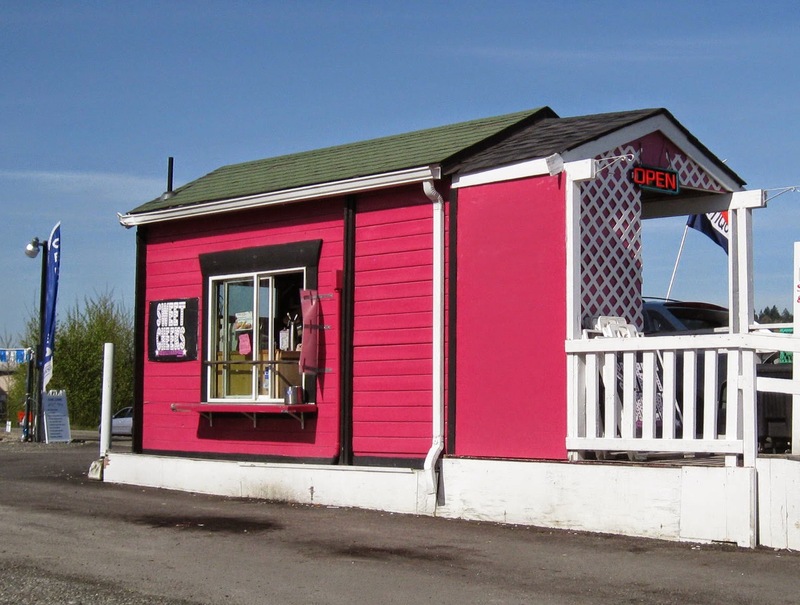 When my husband and I went on a photo safari of our area (Seattle suburbs) to find more coffee kiosks, we came up with quite a few! So I'm continuing last week's post. This time we tried to capture the surroundings where the shops are situated. The photos I've posted were taken around two o'clock in the afternoon, and only one of the baristas had a customer (Sweet Cheeks Espresso). I hope these little independent businesses are able to survive. 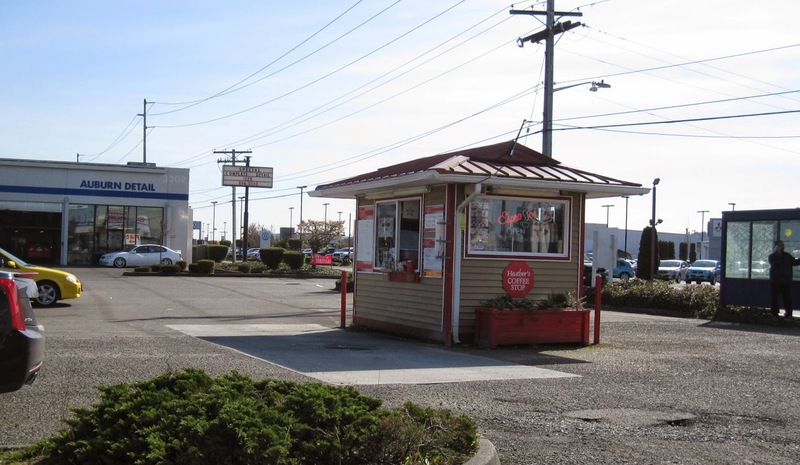 Java 2 Go is located in the parking lot of a closed ARCO gas station. across the road from car dealerships. the door of the Royal "A" Motel. Between you and me, this wouldn't be my first choice for lodging. of a small shopping center. 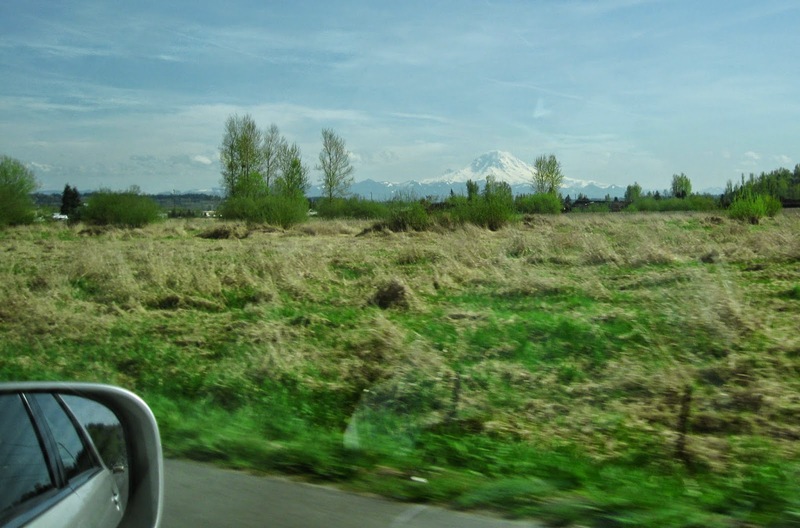 On this beautiful day Mount Rainier was out in all its glory. We never get tired of seeing it! I hope you enjoyed another tour of the coffee emporiums in my little area of the Pacific Northwest. One of these days I'll stop by and do taste tests of their offerings! 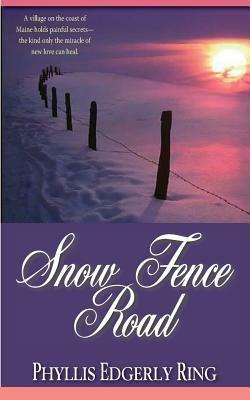 I'm only partway into SNOW FENCE ROAD, and I'm loving it. The descriptions of the small town in Maine are beautiful, the characters are intriguing, and the plot and subplots have captured me. I've also found the book to be free of typographical and grammatical errors, which is always appreciated. As he nosed the car into the Inn's lot, Evan saw Claire coming out the side door from the kitchen, hurrying away from the sprawling old wooden structure at her brisk pace, auburn curls tossing in the March breeze. He'd once teased her that she had "two speeds--here and gone." Isn't that a great description of a character? A village on the coast of Maine holds painful secrets- the kind only the miracle of new love can heal. Tormented by her fiance's death, Tess Johansen escapes to the only place that can still comfort her-the Spinnaker Inn in coastal Maine. Here in this place by the sea she feels close enough to the man she lost to numb the pain, if not the guilt. For local craftsman, Evan Marston, the ramshackle inn serves only as a grim reminder of the accident that shattered his life and killed the woman he once loved. But while the Spinnaker's walls may hold guilt and grief and suspicion, they might also house a bright new spark. Drawn together by a love they never expected, Tess and Evan begin to unravel the mysteries of their pasts and question the miracle at work in their wounded hearts-until one fateful evening along a snow fence road. 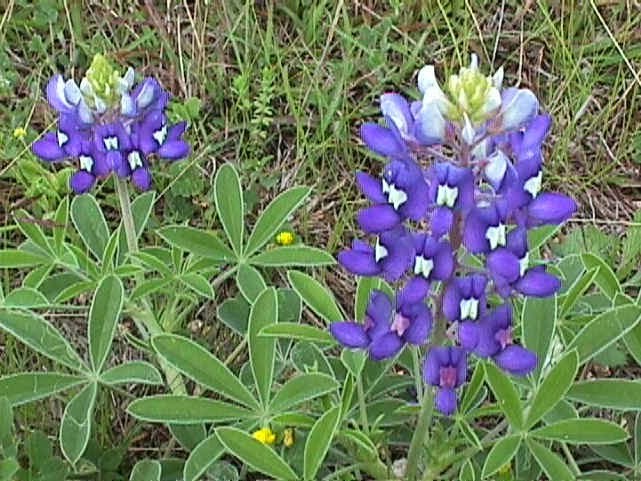 Granny Macauley wins my prize for character that was the most fun to write in BLUEBONNETS FOR ELLY. She's up for just about anything and has a zest for life. In this 8-sentence excerpt, Granny and her granddaughter Elly are celebrating at a local restaurant. Granny speaks first and places her order. It's true. There's a coffee kiosk on just about every corner in my part of the world. 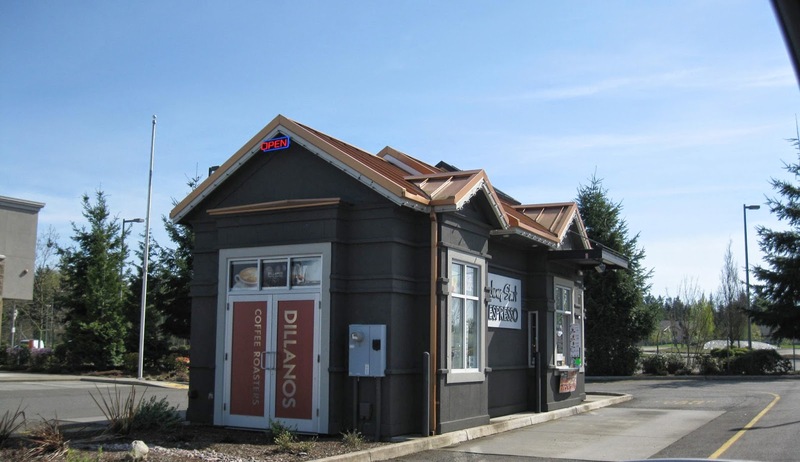 Even with a population of only 70,000 people, the small Washington town where I live has dozens of drive-thru coffee shops. Here are photos of a few that thrive just a few miles from my home. I couldn't get a photo of the whole thing, including the spout, without risking my life in traffic! In case you can't decipher it, that says "Bikini Baristas." Looks homey, doesn't it? 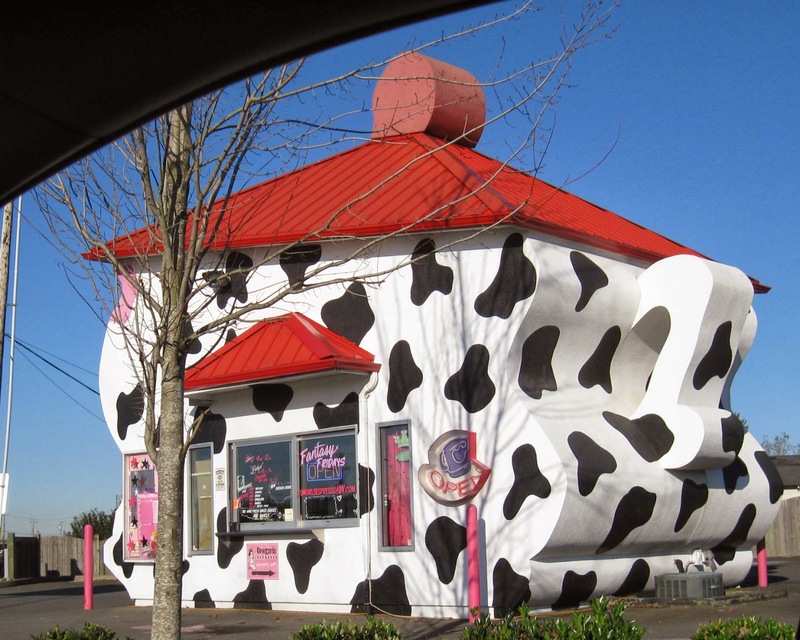 The drive-thru is around back.